Have you felt tired and stressed lately and noticed that you are constantly reaching for the potato chips and salty pretzels? 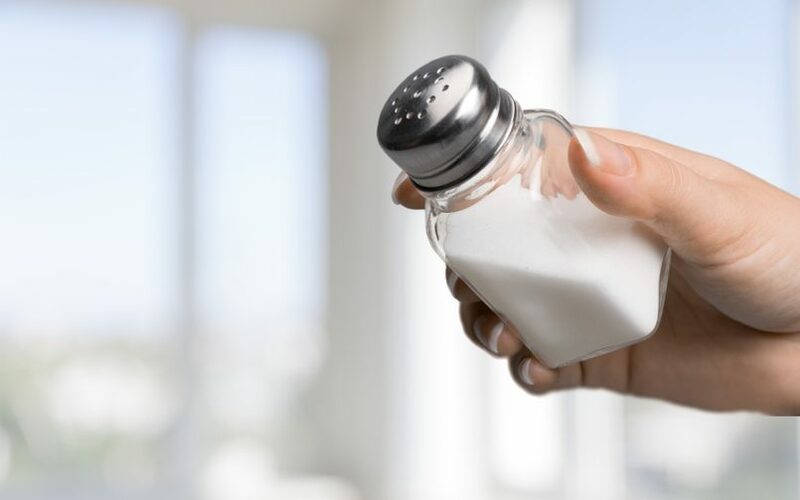 There is a reason you crave salt in particular when you experience stress, since a craving is usually your body’s way of letting you know it has an unmet nutritional need. So, why do you crave salt when you have adrenal fatigue? Here is what you need to know about why you crave salty foods when your adrenal glands are taxed and how to naturally restore your adrenal balance.